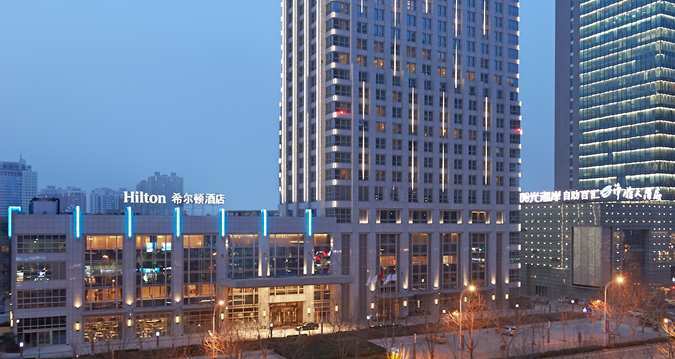 Hilton Zhengzhou conveniently located in the heart of the city. With spacious accommodations, extensive dining choices and modern amenities, the hotel offers both business and leisure travellers a comfortable stay like no other. Members are entitled to 30% discount when dining at 8 Elements – All Day Dining Restaurant. 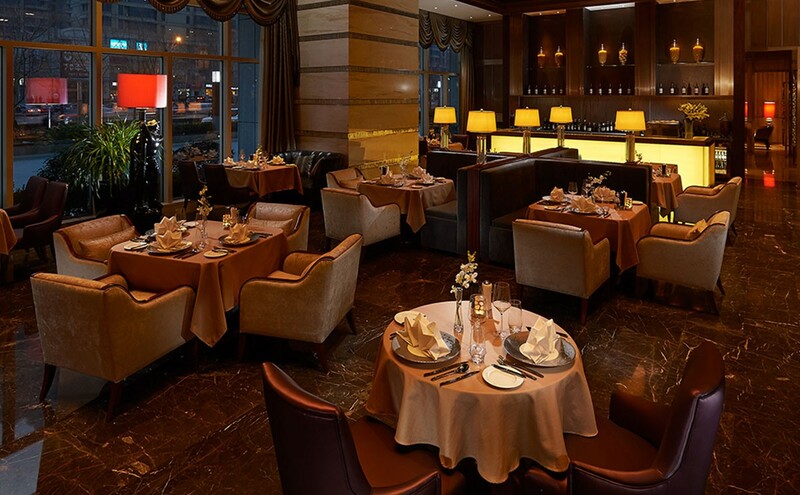 One (1) certificate for a complimentary night stay in a Guest Room inclusive breakfast for two at Hilton Zhengzhou. Non-Transferable. Subject to availability and advance reservation. Valid 7 days a week. Certificate is Non-Transferable. 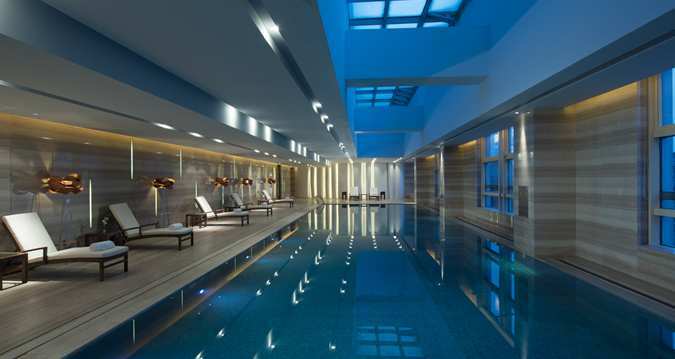 Certificate and a valid membership card must be surrendered upon check-in to receive the complimentary night. Certificate will be void in case of late cancellation or amendment or non-arrival regardless of the expiry date. Certificate is not eligible for Hilton HHonors points and airline miles. Certificate is not replaceable if lost or stolen. Certificate cannot be used in conjunction with any other Hilton Premium Club certificates (except Executive Room Upgrade Certificate), hotel special offers, discounts or promotions. Members cannot sell certificates or memberships via third party channels. This certificate is a gift, not prepayment card (voucher) or charge card (voucher). 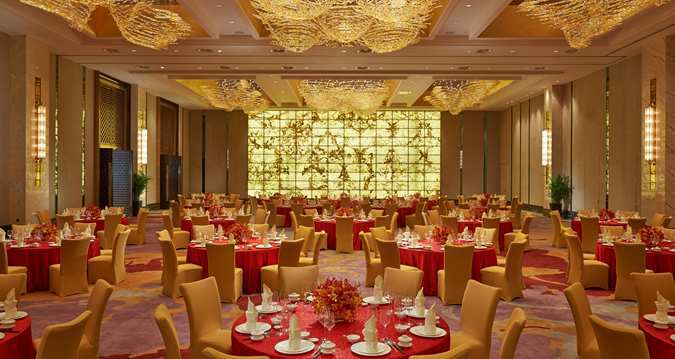 One (1) x certificate for a Complimentary Lunch Buffet for two people, valid at 8 Elements in Hilton Zhengzhou only. Valid from Monday to Saturday only. Non-Transferable. Certificate is Non-Transferable. Certificate and a valid membership card must be surrendered in order to receive the benefit. Certificate is applicable to the food portion only, not including tax, gratuity, tobacco, service charge, beverages/alcoholic beverages. Only one certificate can be used per visit per booking. Certificate is not replaceable if lost or stolen. Certificate cannot be used in conjunction with another hotel special offer, cash rebate certificate, discount or promotions. Members cannot sell certificates or memberships via third party channels. This certificate is a gift, not prepayment card (voucher) or charge card (voucher). 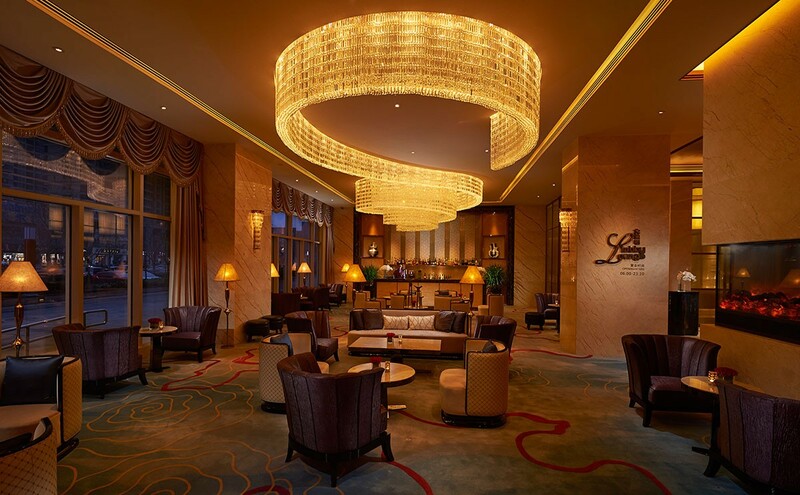 One (1) Complimentary Upgrade Certificate to an Executive Deluxe Room with Executive Lounge benefits, valid at Hilton Zhengzhou only. Valid for paid room night at the Member Preferred Room Rate or valid in conjunction with the Complimentary Night Stay Certificate. Non-Transferable. Reservation must be made in advance. Subject to room availability upon time of booking. Certificate is Non-Transferable. Certificate and a valid membership card must be surrendered upon check-in to receive the benefits. Certificate is not replaceable if lost or stolen. Certificate cannot be used in conjunction with another hotel special offer, cash rebate certificate, discount or promotions. Members cannot sell certificates or memberships via third party channels. This certificate is a gift, not prepayment card (voucher) or charge card (voucher). 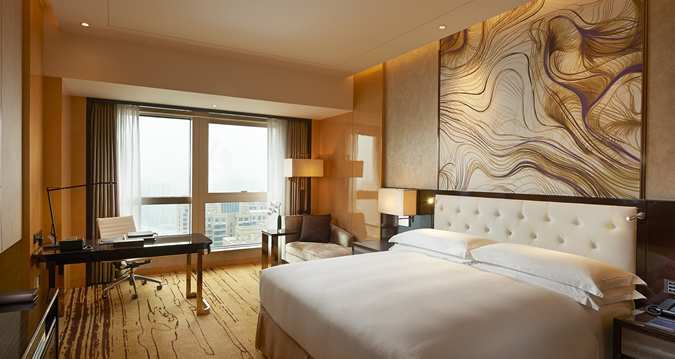 One (1) Complimentary Upgrade Certificate to a Deluxe Suite Room with Executive Lounge benefits, valid at Hilton Zhengzhou only. Valid for paid room night at the Member Preferred Room Rate or valid in conjunction with the Complimentary Night Stay Certificate. Non-Transferable. 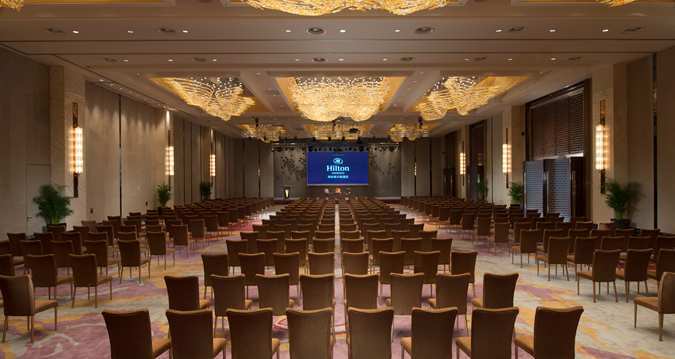 One (1) certificate for a Complimentary Seafood Buffet Dinner or Sunday Seafood Buffet Lunch for two people, valid at 8 Elements in Hilton Zhengzhou only. Non-Transferable. Certificate is Non-Transferable. Certificate and a valid membership card must be surrendered in order to receive the benefit. Valid 7 days a week. Certificate is applicable to the food portion only, not including tax, gratuity, tobacco, service charge, beverages/alcoholic beverages. Only one certificate can be used per visit per booking. Certificate is not replaceable if lost or stolen. Certificate cannot be used in conjunction with another hotel special offer, cash rebate certificate, discount or promotions. Members cannot sell certificates or memberships via third party channels. This certificate is a gift, not prepayment card (voucher) or charge card (voucher).